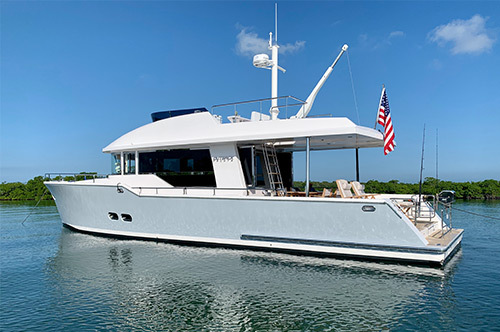 Luke Brown Yachts has been appointed the exclusive East Coast marketing and sales representative for Offshore Yachts, ranging in size from 54 to 92 feet. 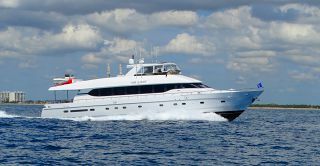 Luke Brown's decades of sales and experience in this category creates a natural fit with Offshore West, the exclusive West Coast Offshore Yacht dealer. 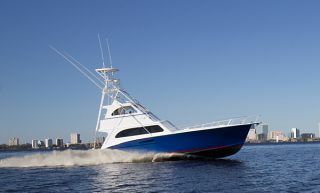 The loyalty of Offshore owners will benefit from this new relationship. 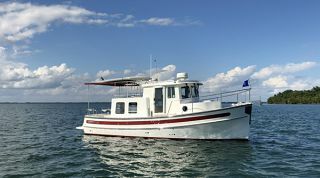 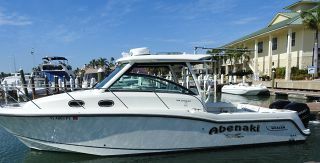 The signature Bill Crealock design creates a classic look and function that has been the envy of many boat owners worldwide. 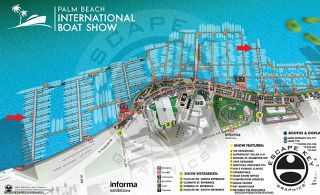 Together Offshore West and Luke Brown Yachts will support and expand the brand, new construction and brokerage into the future. 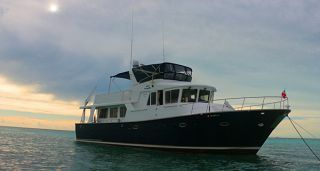 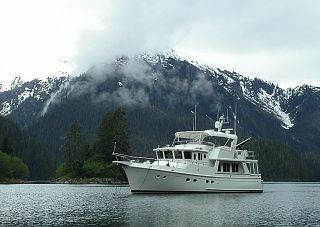 New buyers are invited to become part of: "The Softest Ride On The Water", the hallmark of Offshore Yachts. 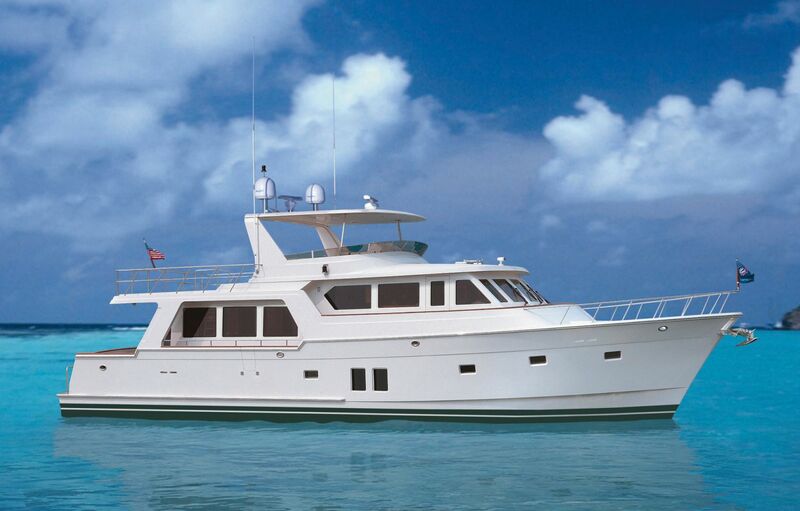 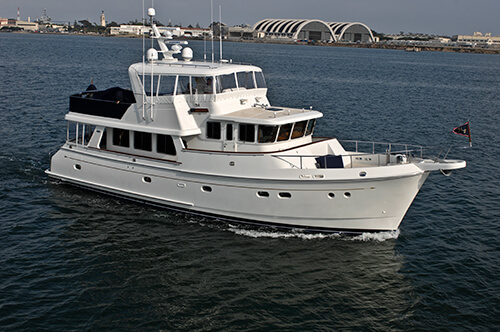 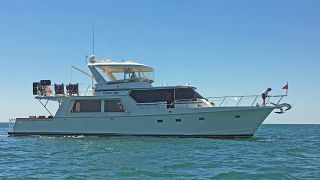 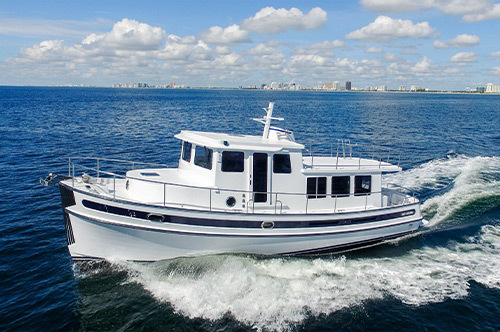 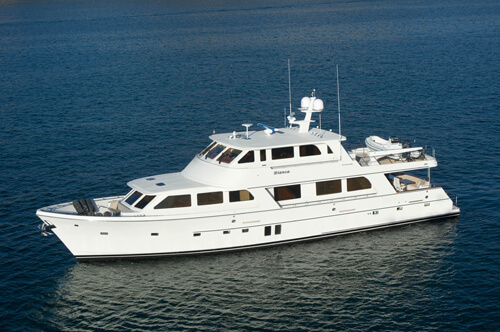 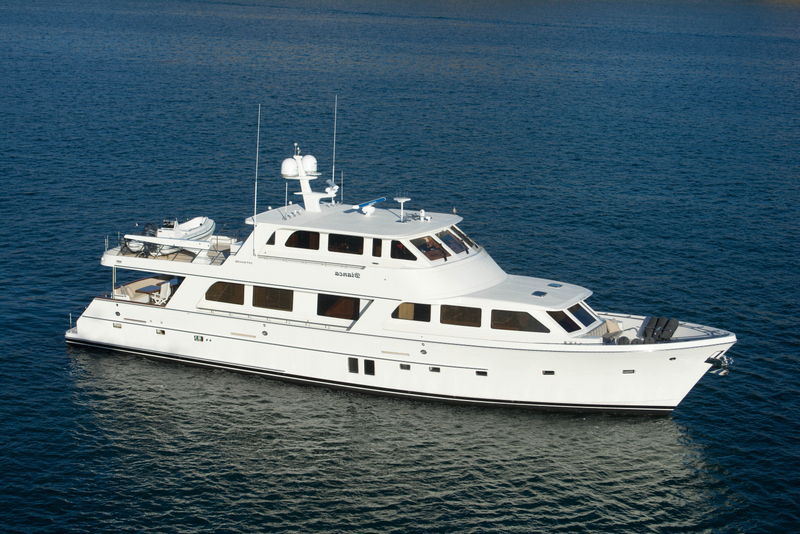 Luke Brown Yachts recognized as the "#1 Source Of Offshore Motoryachts & Trawler Yachts Since 1969", is headquartered in Fort Lauderdale, Florida with representatives in Southampton, UK; Newport, RI; Bradenton, FL; Annapolis, MD; and Miami, FL.